Learn how to create both a paid and lite version of an iPhone app in the same project, using Xcode build settings. There are a ton of different ways you can monetize your app, and the most straightforward way is to make it paid. Unfortunately, a large number of users are not willing to purchase an app without trying it first. A free/lite version. These are usually the noisy kind of apps that remind you to buy the paid version to unlock all of the amazing premium features. They commonly monetized by integrating ad networks such as iAd or AdMob. A paid/full version. These usually cut the ads and enable features to further enhance the usefulness of the app. 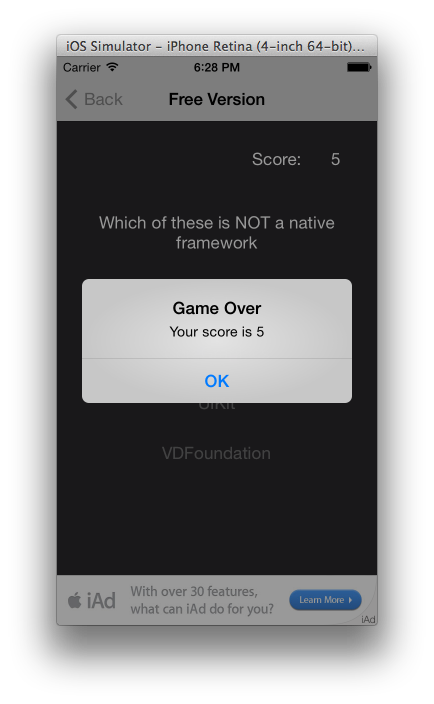 In this tutorial, you will learn how to create both a paid and lite version of an iPhone app in a single Xcode project, using Xcode target settings. 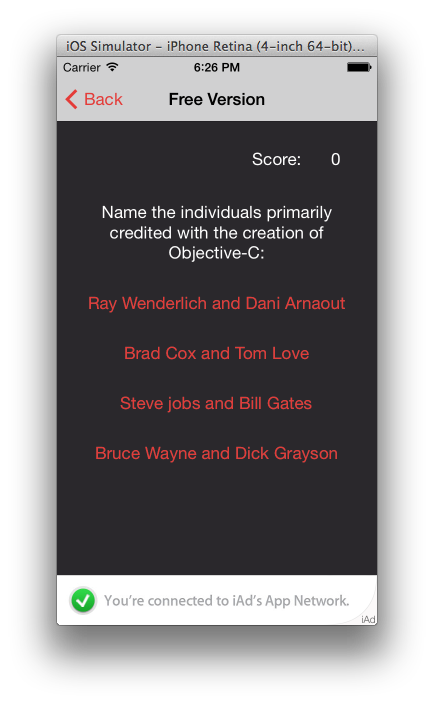 Specifically, you will create an app focused on iOS interview questions, where the lite version has ads and the paid version does not. Note: An alternate way to accomplish this is to have a single app that is free, which includes an in-app purchase to hide ads or unlock extra features or content. This was done in the popular app Letterpress. Which option is best for you depends on your particular app. If you decide to go down the in-app purchase route, we have a tutorial for that. 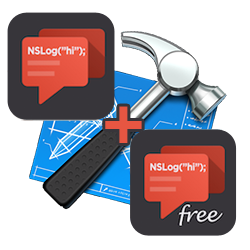 Create a free version of the app. Copy the project folder and rename it to something like “Paid Version”. Add your extra features to the paid app, and Voila! 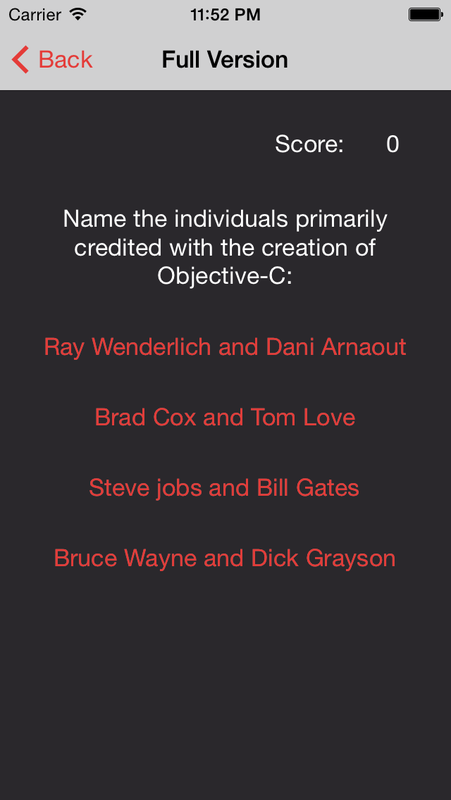 You have both a free and paid version that you can build and deploy to the App Store. That’s nice and simple, and it will work, but pretty soon you’re going to run into some big headaches. 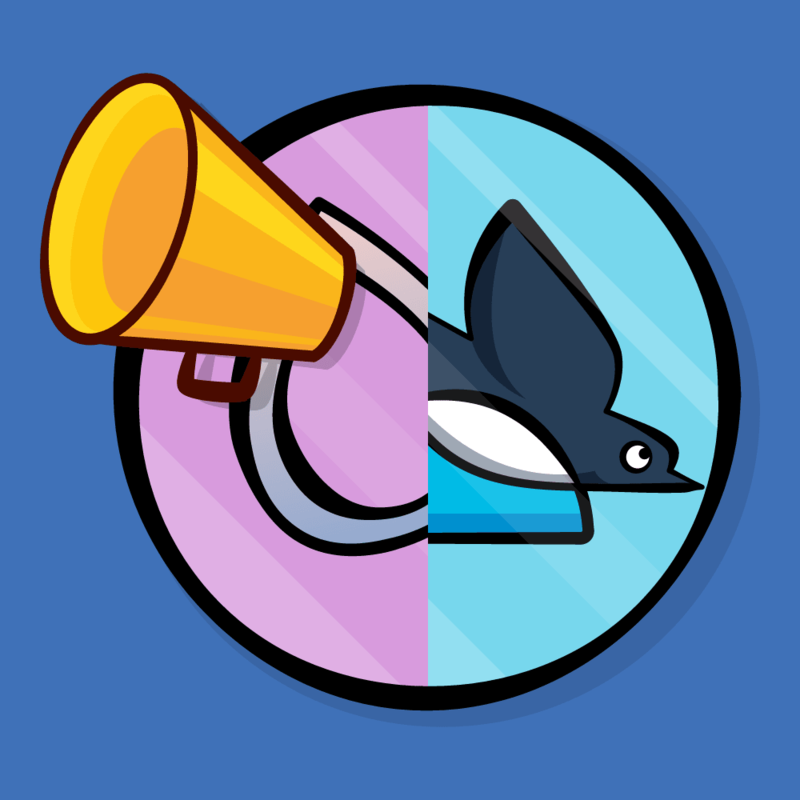 You now have two completely separate projects to update – so if you find a bug, you need to update it in both places! That’s a hassle, it’s error prone, and it’s not good programming practice. So how can you change your approach to managing two versions that will avoid this issue? The better approach is to have just a single project, with multiple targets instead – one for each version of your app. So what are targets, and how do they help us achieve this goal? In plain english, this means that targets define products that each have their own configurations and source files within a single project. This sounds like a perfect solution for creating a free and paid version of an app while avoiding multiple projects and duplicate code! For this tutorial, you’ll use Preprocessor Macros to identify the product version in your code, thus enabling logical decisions based on the version. You’ll learn how to configure the Plist and Build Settings (most importantly the Preprocessor Macros) to enable product version differences under the same codebase. You’ll also learn how to easily swap assets used by different targets – in this case icons – to further customize product versions. Create the Free version of your app using a single target. 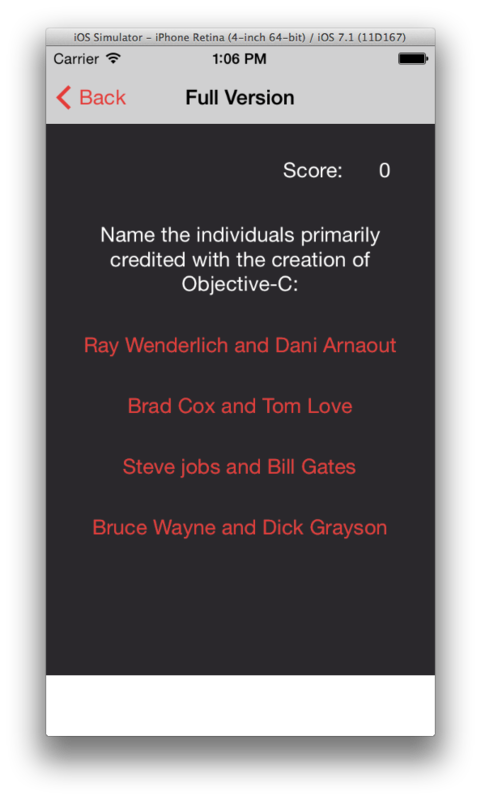 Create and configure a second target for the paid version. Tie common source and unique assets (such as icons) to the new target. Add features for the paid version to your code, wrapped in version checks. 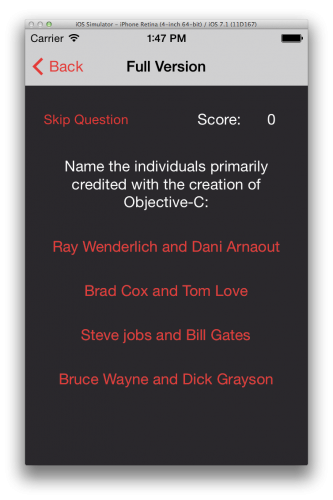 To get you started, I’ve created a simple application that will serve as a cree version of an app focused on iOS interview questions. You will enhance it by adding a paid version. I was able to answer all 5 questions easily, how about you? Now that you’ve tried the app, let’s take a tour of the code. This is called by viewDidLoad, and configures the UI as well as loading the questions from a plist into an array called questions. Note that along with kicking off iAds, it sets things like the controller title and number of allowed questions. 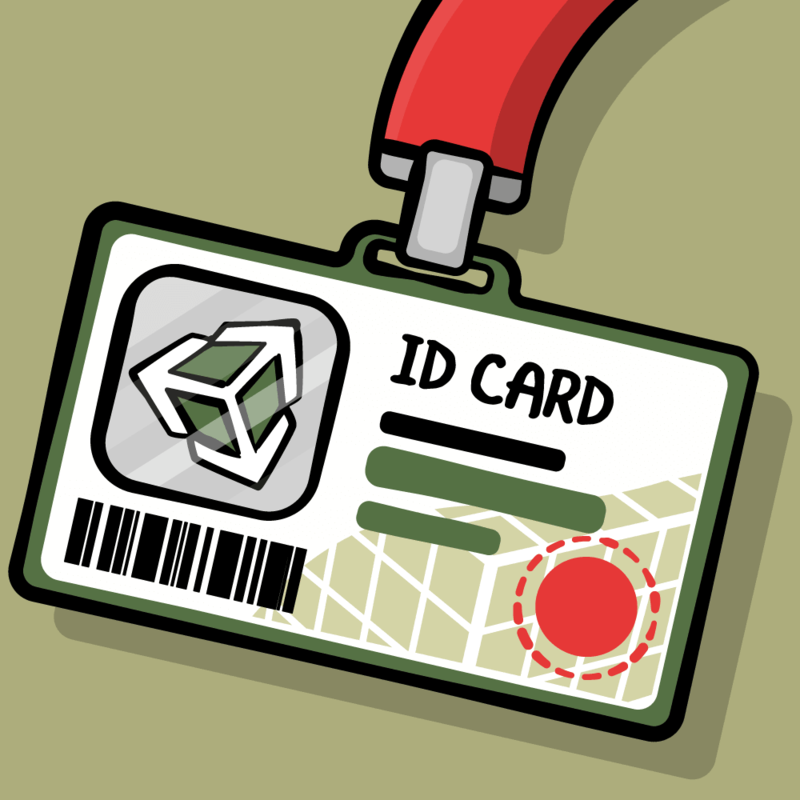 These would all be different in the paid version of the app, so you’ll be seeing this again later in the tutorial. 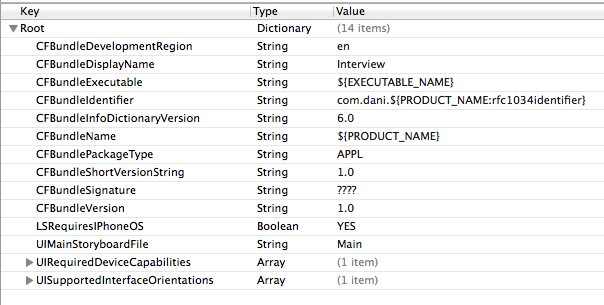 question: Contains a string with the question to be asked. answer1 .. answer4: These contain strings with the possible answers. correctAnswer: Contains an NSNumber that holds the number of the correct answer. 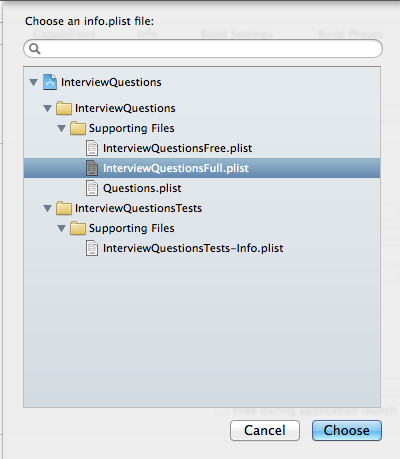 Once you've hit the question limit stored in maxAllowedQuestions, this displays a UIAlertView with your score. 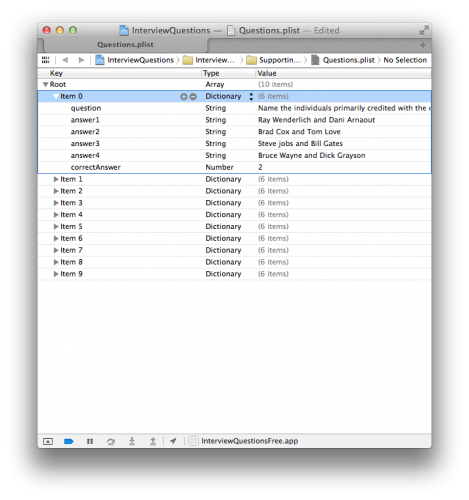 This grabs the current question from the questions array and then uses it to set the label with the question as well as configuring the buttons with the four possible answers. 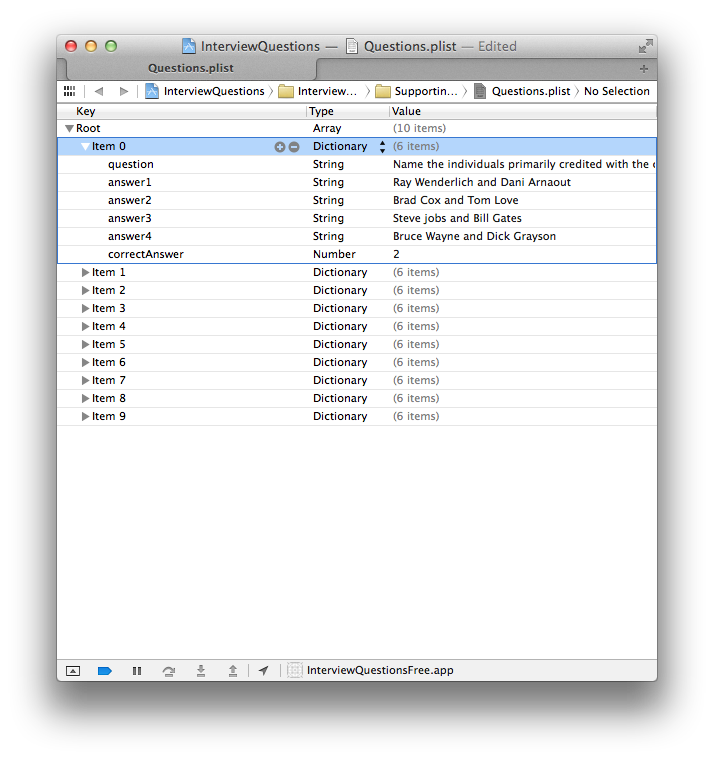 Note that the answer buttons are referenced via their tag (set in Main.storyboard), and are numbered 1 - 4 to match the question numbers. Once a user presses an answer button, this checks if the answer is correct, adds the score accordingly, and then loads the next question. You'll be able add files (such as icon images) to the project that are tied specifically to this new target. You'll be able to configure each target with a different Preprocessor Macro (more on this later), which you'll use to identify the currently running app version in your code. Note: The reason this dialog exists is to provide you with an easy way to create both iPhone and iPad versions of an app within a single project, using two different targets. If this is what you wanted to do, you could select "Duplicate and Transition to iPad". However, before you go down this route you should consider making your app universal rather than making separate iPhone and iPad versions of your apps - IMHO it's a nicer experience for users because they don't have to buy your app twice. For more information on creating a universal app, check out this tutorial. 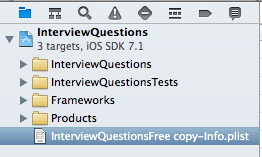 The other scheme is called InterviewQuestionsFree copy. You'll want to rename that. 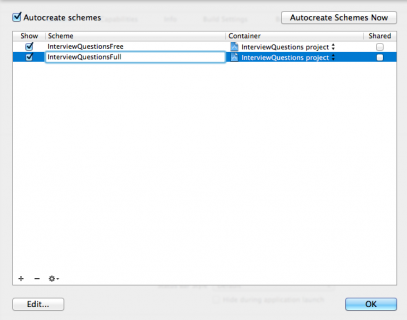 Press on the current InterviewQuestionsFree to present the popup, then select manage schemes. 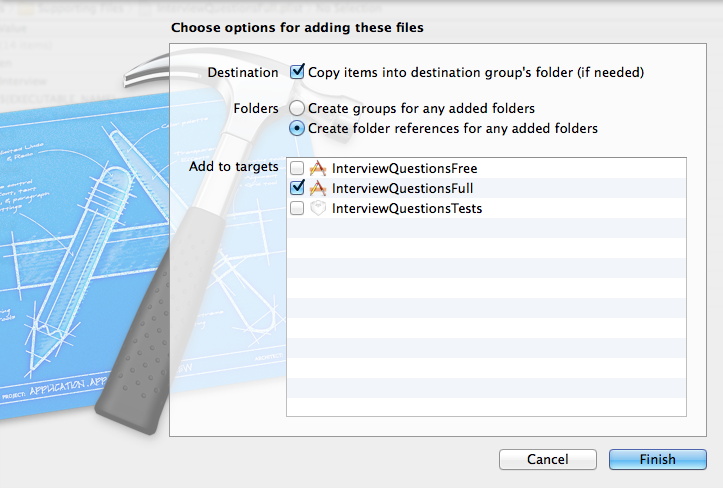 Click on InterviewQuestionsFree copy, hit return to make it editable then rename it to InterviewQuestionsFull. Hit enter once more and then press OK.
Everything looks neat now. I can sleep soundly tonight! This plist has a problem. Its name isn't consistent with our target name anymore! 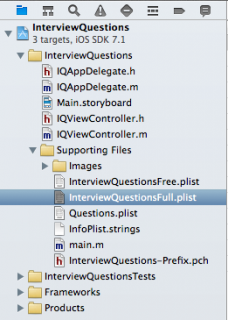 Rename it to InterviewQuestionsFull.plist and move it just under the InterviewQuestionsFree.plist by dragging it in the navigator. For the final piece of renaming fun, hop over to the Build Settings for this target. In the Packaging section, update Product Name to be InterviewQuestionsFull. Although you've already set a display name in the plist, the product name will appear in the bundle identifier, and you should update it for consistency. It’s time to finally run the app, and test this new target. To identify which product (free or paid) you want to run, you need to select the appropriate scheme followed by a choice of your favorite device. 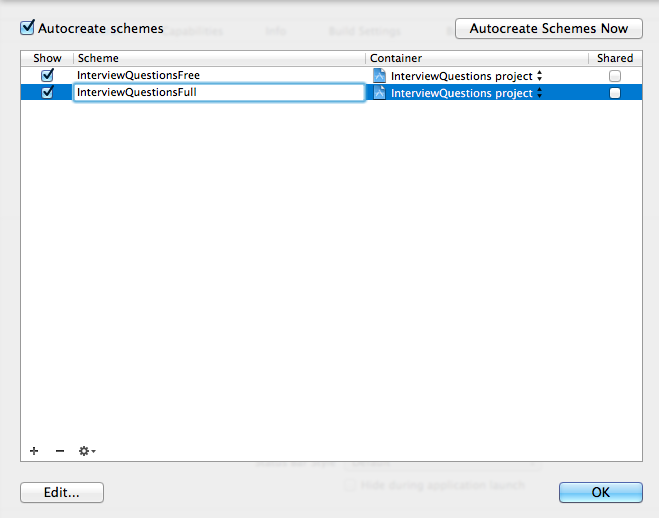 In this case, select the InterviewQuestionsFull scheme so that you can try our new target. Now press the home button on your sim (or select Hardware->Home from the sim menu). You’ll notice you now have two installs - one with the Bundle display name you chose for Full (Interview), and the other with the default set for Free (Interview Free).This is because each target has its own Bundle Identifier, making it a unique app. This means your second target is working properly, and you're now building two distinct apps out of this project. Right now the apps are exactly the same, so let's start adding some differentiation. You'll start by giving the paid version its own icon and splash screen that don't say "Free" on them. Go to your project's folder in the Finder and navigate to Interview Questions Starter/InterviewQuestions/InterviewQuestions/Images/Full. You'll find assets for the paid version that haven't yet been added to the project. Drag them to your XCode project and place them in the paid folder that you'll find in Supporting Files/Images, but don't click finish yet! The bottom half of the popup has a section labeled Add to targets that you may have ignored when adding resources to a single target project. Now it's time to start paying attention. 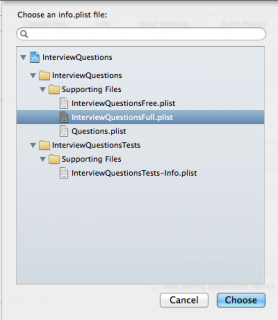 These added images will only be used in the paid target, so check the InterviewQuestionsFull target and uncheck the InterviewQuestionsFree target before hitting Finish. XCode is pointing out that you're trying to copy the same file into your product bundle twice - something it cannot do because the bundle is a flat structure. This happened because you copied the paid images to the InterviewQuestionsFull target while the Free versions of the files were already there from when you duplicated the Free target. Build with the InterviewQuestionsFull scheme again and you'll get a successful build without any warnings about duplicate files. Now only your free product has the word "free" in it's icon, and you've successfully learned how to tie unique assets to different targets within a project. That was easy, but what about changes that require code modification? Now that you have your two targets on the same codebase, you need to make some changes to enable paid features on the paid version. For example, you need the maximum number of allowed questions to be set to 10 in the paid version, rather than the 5 used for Free. Running on a single codebase, you're going to need some programatic way to determine which product (target) is currently running so you can make decisions like this appropriately. 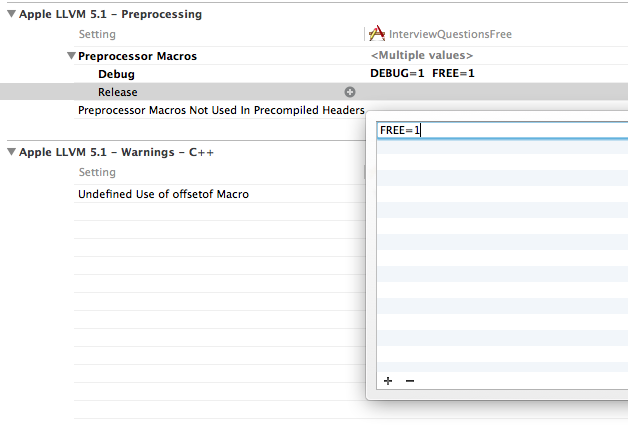 Select your InterviewQuestionsFree target and then go to the Build Settings tab. Now you can use this macro in your code to differentiate between your two targets! The #ifdef simply confirms if there is a macro called FREE defined. Because you defined this on the free version only, this allows you to handle the two versions differently. Run your app using the IntervewQuestionsFull scheme, and click Test my skills. You'll see that the navigation item title has changed to "Full Version". 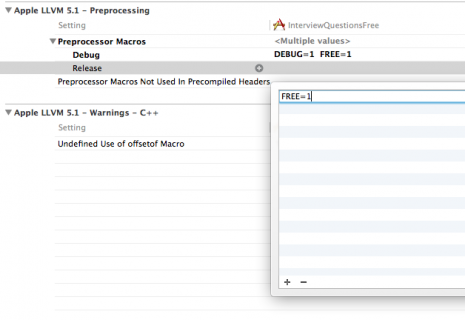 If you go back and run with the InterviewQuestionsFree scheme, you'll see it's still displaying "Free Version" as you'd expect. You can use this same technique to make other changes between the two versions. Let's make the maximum allowed questions to 5 for the Free target and 10 for Full, and remove ads for the full version. 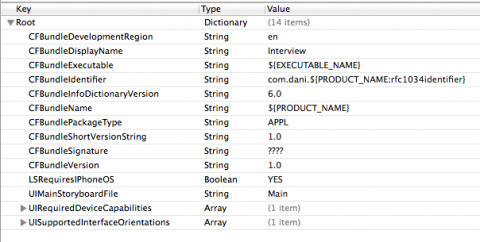 Run your application with each schema to see the differences. You'll now be able to see all 10 questions for the full version, and rejoice - no more ads! As a bonus, let's add a new feature to the full version: the ability to allow the users to skip a question. 1. Gives the user a point and refreshes the displayed score. 2. Display the next question. 3. Hide the skip button, as it's only allowed once per quiz. Run your app and test out the Skip Button functionality. At this point, you've got two uniquely functioning versions of the app. Test them well by running different schemes to ensure that all is going great. Here is the example project that you developed in this tutorial. Congratulations - you now have a project that uses two targets with the same code-base, so now if you hit a bug that impacts both versions of your app, you only have to make that fix in one place. So once again, the day is saved. Thanks to the power rangers... oh wait... thanks to targets! 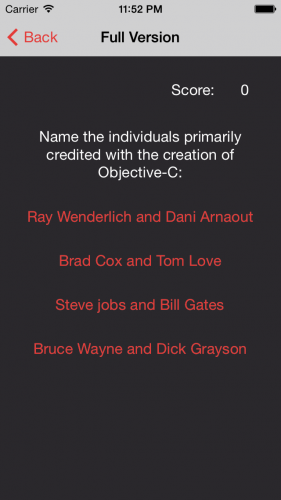 Targets are one of the features that are usually ignored by developers. With this new knowledge in hand, you’ll be able to create powerful products. I hope you enjoyed this tutorial, and if you have any questions or comments please join the forum discussion below!